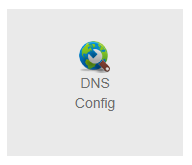 You can configure your DNS Settings. DNS is Domain Name System is the way internet domain names are located and translated in the internet protocol (IP) address. HostingRaja provides free OVIPanel with the Dedicated Hosting. You can buy Dedicated Web Server from them at affordable price and with all the feature. Here is the information on a dedicated server- A server that’s rented by an individual or business for their exclusive use and which a single or group of servers are reserved for a single client. 3. You can change anything related to this four by clicking on it. 4. 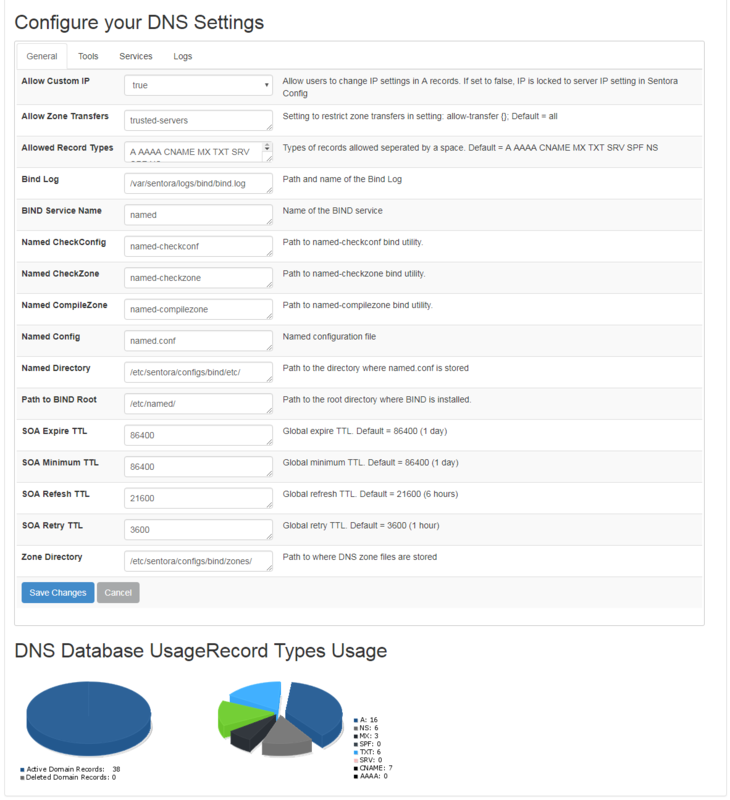 In general you can change the configuration of DNS as per your need and save the changes or cancel it if you don't want to save the chances. Dedicated Hosting is best for high traffic website and which are big websites. As it is dedicated to a particular person your server will be secured and you can store maximum files or data in the server. 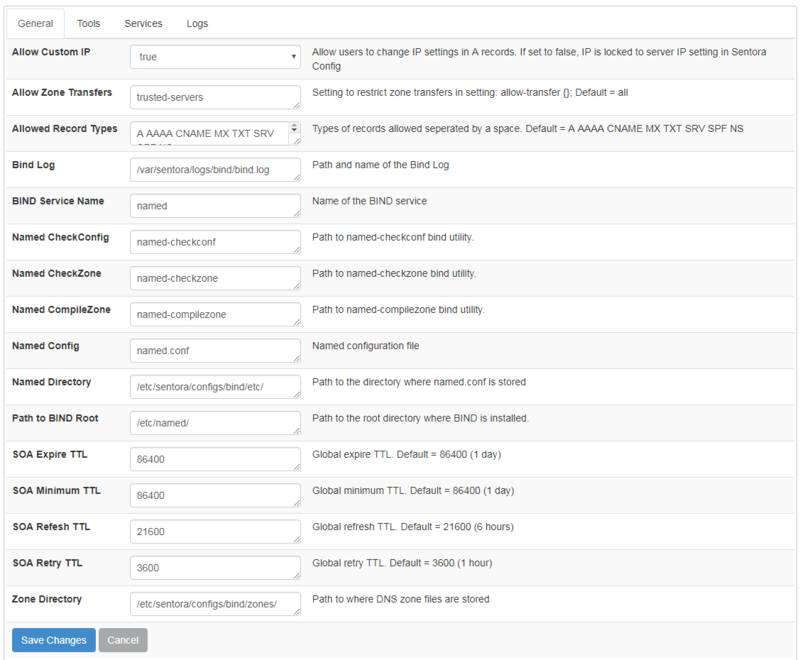 Using DNS Configuration Module you can change the setting as per your need without having much knowledge of Coding.